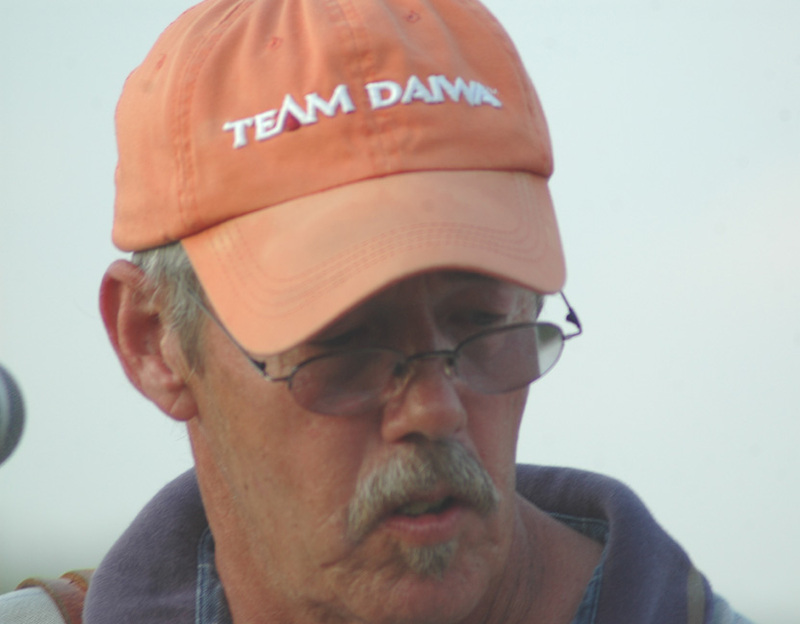 Having the privilege to know an individual like Jim Sanford doesn't happen often in life. He was special and I don't know one person who ever had a negative or bad thing to say about him in the over 30 years I was proud to know him. He put his life on the line serving our country as a Marine in Viet Nam then returned to Iowa to become a fireman again risking his life for the citizens of Ft. Madison, Iowa and eventually retiring in 2001 as Assistant Chief. Of course you had to know him to know any of this because he was far from the type of person that spoke about himself or blew his own horn. The reality is Jim Sanfords actions in life speak very well for themself and his funeral was attended by hundreds of people there to pay their final respects to one great man and a dear friend and bandmate. I first met Jim on my return to Iowa from Virginia when I got out of the Navy in 1977. We were actually introduced while on stage jamming together and our musical relationship that formed that night continued on to the sad day of his recent passing on July 28, 2008. From that first time we played together it was always a pleasure to make music with Jim or just to spend time with him. His personality was one that you just couldn't help but like and respect him. You could count on Jim to do exactly what he said he would every time. Jim loved listening to music and loved performing it even more. I remember back at various times of my life living in Iowa when I wasn't touring and I'd go out to Jim's house and we would listen to records and play music for hours. He would ask me to play songs I had written as we jammed and the parts he would play and add to my original songs were always strong and unique to his style of playing. His never ending encouragement and praise of my songwriting meant a lot to me and those musical visits with Jim no doubt helped me grow as a performing songwriter, artist and as a musician. He was a multi instrumentalist and taught himself how to play instrument after instrument for the sheer joy of it. When Jim played the 5 string banjo it was special and it would bring a smile to your face, make you want to tap your foot or dance. He had one of the smoothest 3 finger rolls that you've ever heard. He also sang and played a fine acoustic guitar, could play mandolin and fiddle and later in life taught himself how to play the stand up "dog house" bass guitar. Playing music was never about money to Jim, it was always about the music. Of course he played with several bands through out his life and he would take his fair share of the gig money but I always knew that wasn't why he was on that stage. He flat out Loved to play and you could always count on him to hold down his end of the stage when you were doing a show together. I had the honor of being in several bands with Jim and he ranks at the top of my list for always being prepared and having a good attitude and being on time. He had a very cool vibe about him and was quick to laugh and a lot of fun to spend time with. 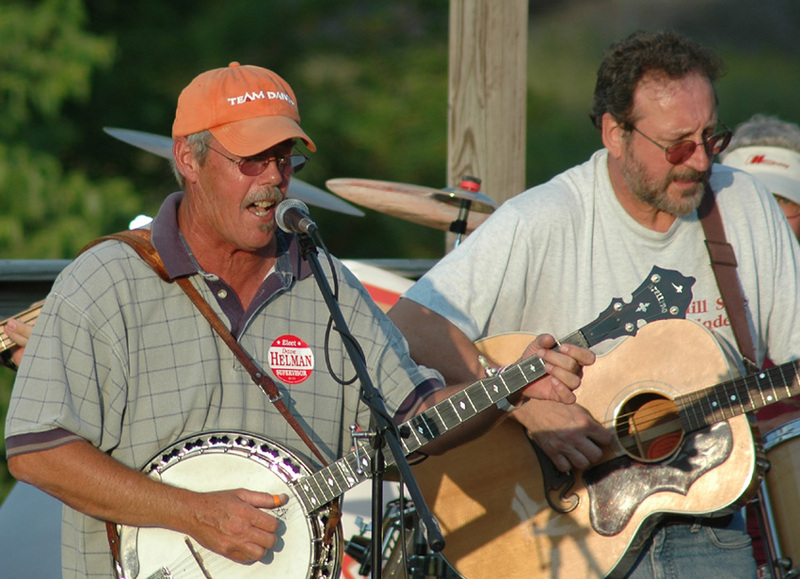 On the afternoon of July 4th, 2008 I saw Jim for the last time, sitting in his van in Franklin, Iowa where the bluegrass band he was a member of was taking part in the towns holiday celebration. Jim wasn't feeling well enough to take the stage but I did get to talk to him as he rested in his van listening to the music. Our visit was very short because of his health but I got to tell him I loved him and he told me he loved me too and then I turned and walked away trying not to cry and failing miserably. A little later his van was gone and the next day I returned to Nashville. That final meeting with Jim was so incredibly special to me and will live forever etched deep in my memory. If it's true that God does have an all star band in Heaven, you can rest assured Jim Sanford is a valuable member of it and they are all very glad to have him.